It is spring, and the world takes on colour. 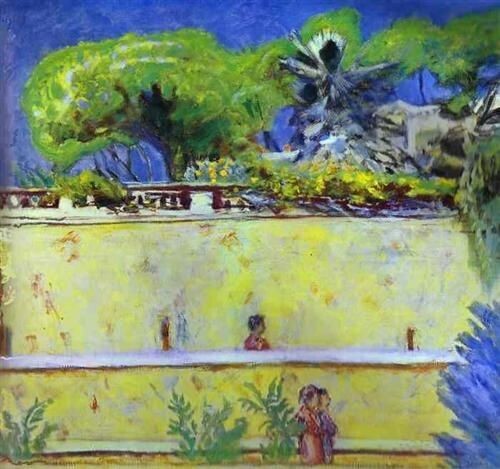 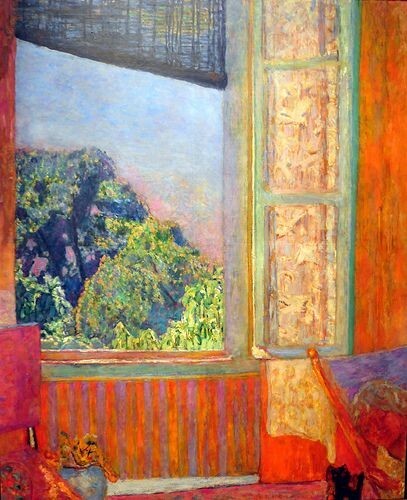 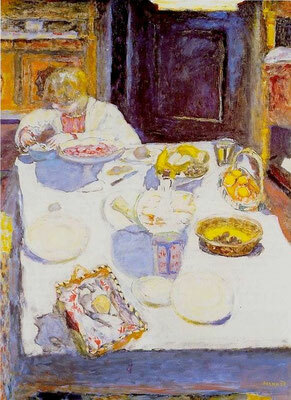 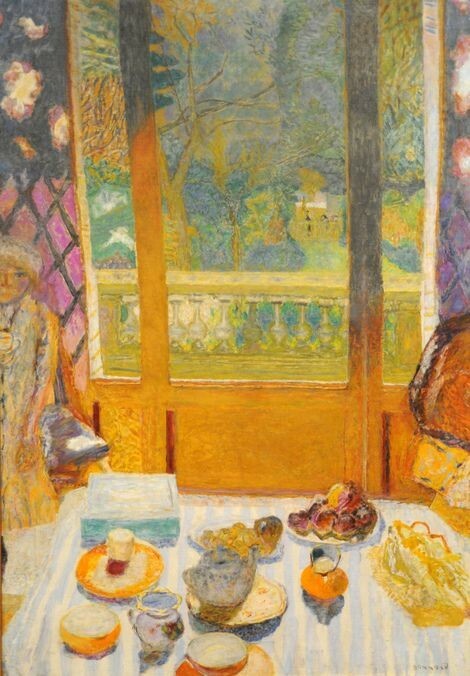 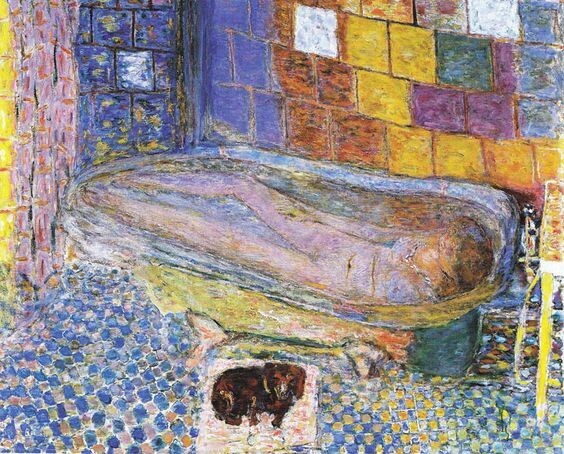 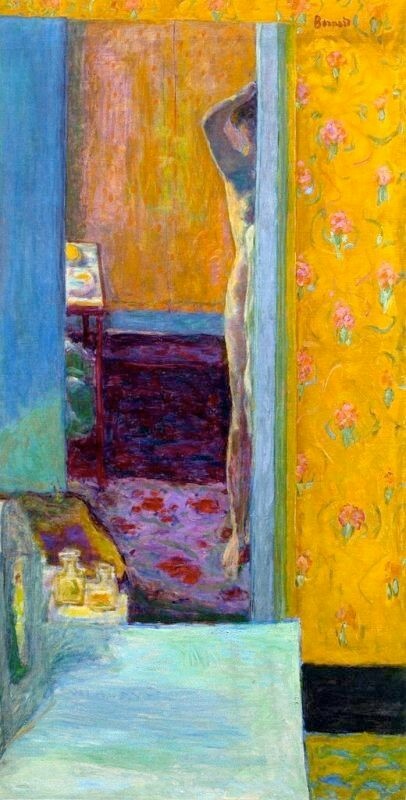 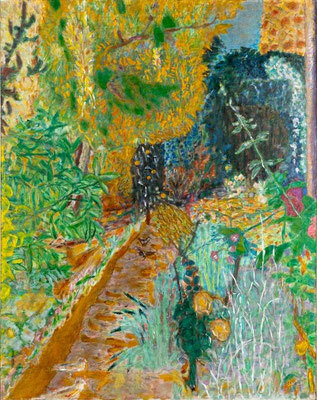 Automatically I am drawn to the colourful paintings by the French post-impressionist artist Pierre Bonnard (1867-1947). 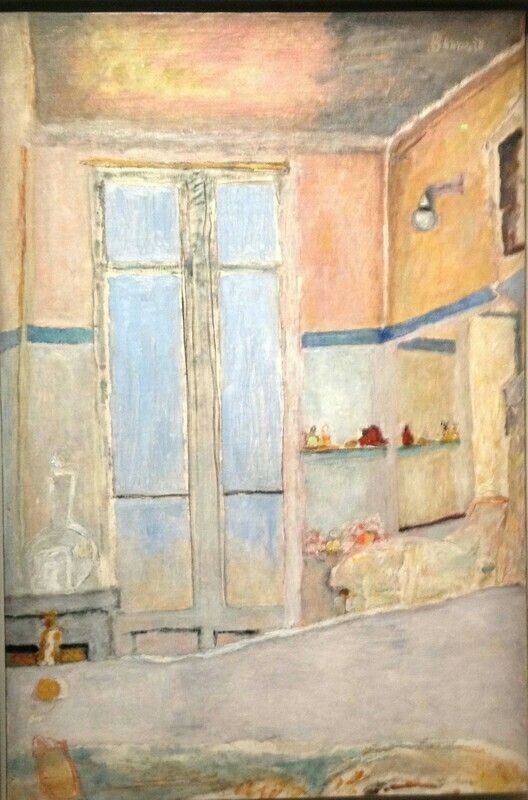 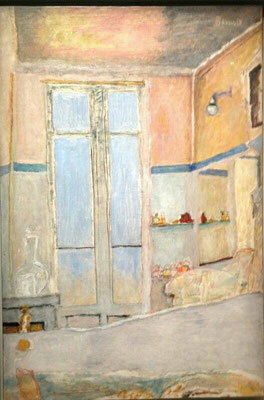 Bonnard worked both as a painter and printmaker. Today I chose his paintings, his lithographic prints maybe some other time. 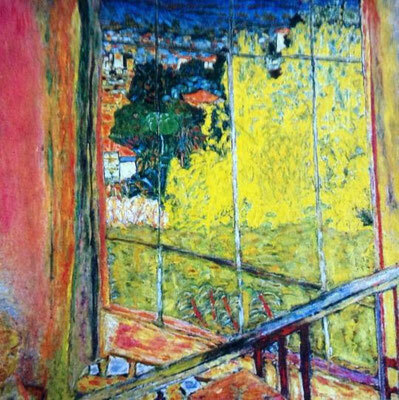 What I love about his work is ofcourse the subject matter: close to home, but also the surprising points of view and the vibrant colours.